Keeping workers safe on the job has become a very high priority. Businesses have guidelines established by governing bodies that they must follow to provide adequate protection for their employees. One of these requirements is safety glasses. Any work environment that poses the risk of eye injury to employees must be carefully examined by the companies in question and they must make sure that their employees have the eye protection they need. 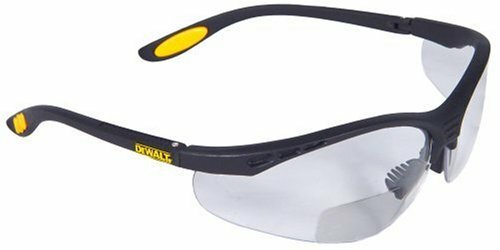 Simply put, eye injuries are very serious in nature and employees need protection, so ANSI standards must be adhered to in regard to the glasses that people wear on the job. 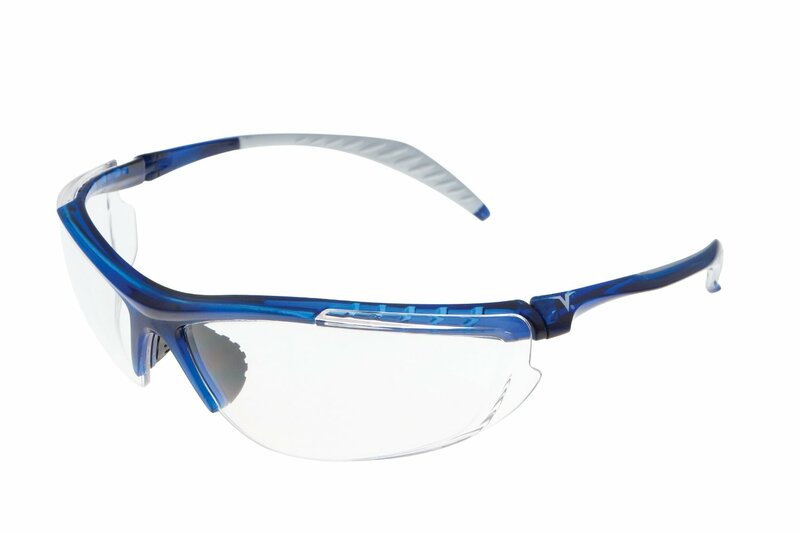 It helps to understand just what makes a pair of safety glasses ANSI compliant. 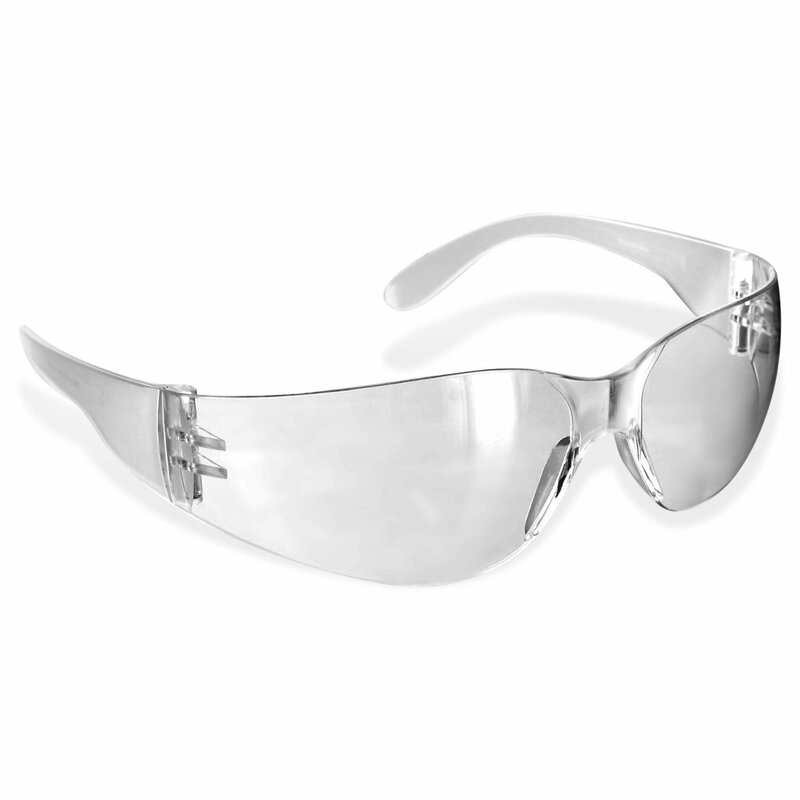 Side Guards Since objects can strike the eye from various side angles, safety shields should be included on safety glasses in work environments where these kinds of injuries are a potential risk. An employer should work with safety officers to assess the work being done and decide whether or not side shields are needed and practical for the job at hand. Job Specific There is not enough room in one article to effectively list all of the ANSI standards for safety glasses and eye protection gear. Each industry and type of business is different, and there are differing levels of protection that must be adhered to for each. It is important for business owners and management to do an assessment of the work done at a facility to determine what kind of safety protective gear their employees need. If you have questions about your employer's specific requirements, you may want to see if there is an on-site safety officer or HR contact who can tell you more information about the ANSI requirements at your job. 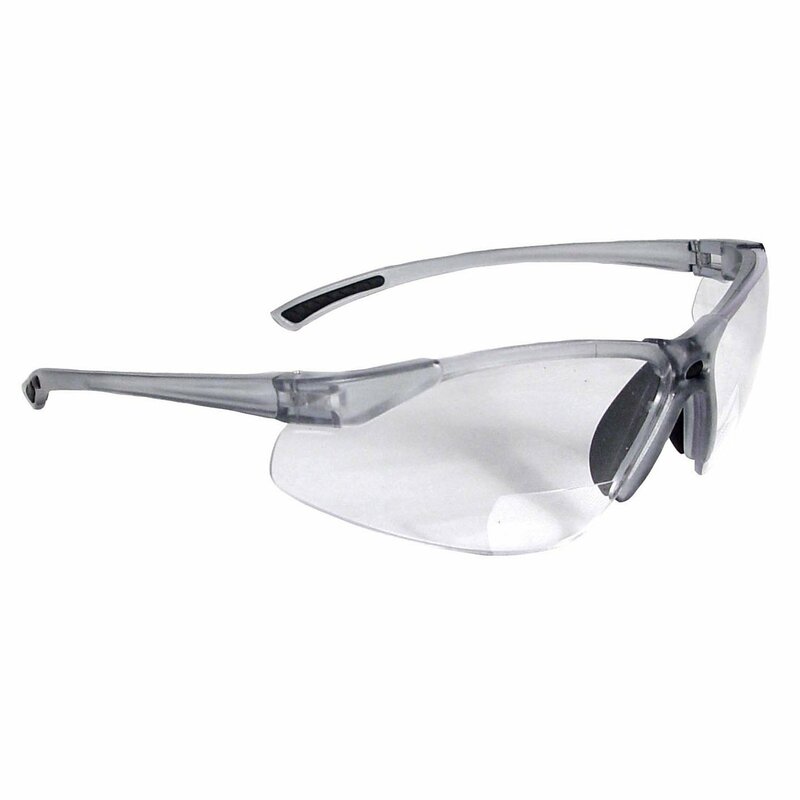 Safety glasses are an important tool to keep your eyes safe from potential on-the-job hazards. 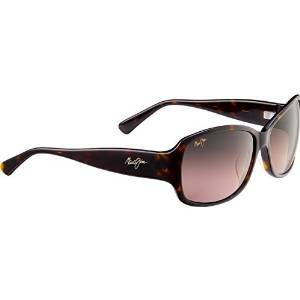 It's important to be as safe as you can, and these glasses are a great way to protect your eyes.